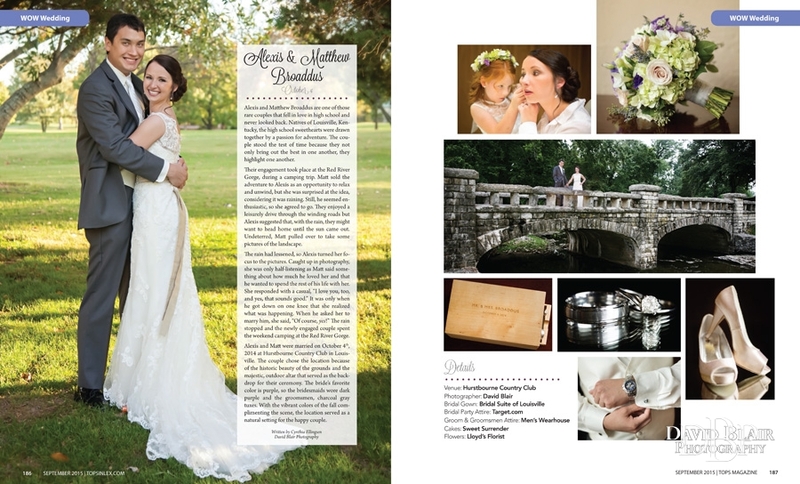 As a Louisville and Lexington wedding photographer I am thrilled to see Alexis & Matthew featured in Tops in Lexington Magazine. It was one of my favorite weddings last year, for some of the most beautifully kind people. 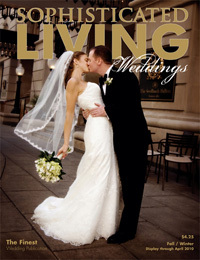 The magazine chose to give Alexis & Matthew’s wedding a gorgeous four page spread. I couldn’t be happier for them. These Hurstbourne Country Club wedding photos were so fun to create. 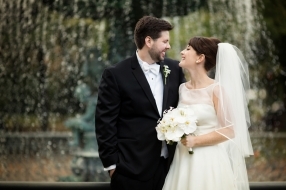 They were married on October 4, 2014 at the Hurstbourne Country Club in Louisville KY. The couple chose the location because of the historic beauty of the grounds and the majestic, outdoor altar that served as the backdrop for their ceremony. 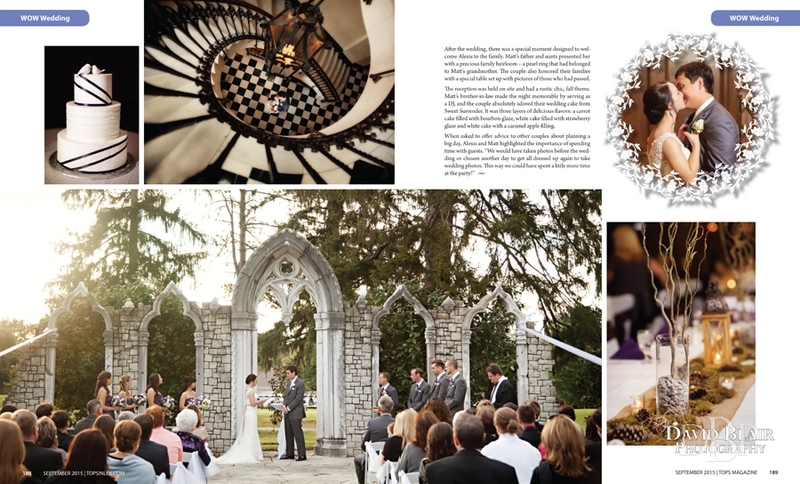 The bride’s favorite color is purple, so the bridesmaids were dark purple and the groomsmen, charcoal gray tuxes. With the vibrant colors of the fall complementing the scene, the location served as a natural setting for the happy couple. Many thanks to all the other vendors that helped make this day as lovely as I was, the Bridal Suite of Louisville, The Men’s Warehouse, Sweet Surrender and Lloyd’s Florist. 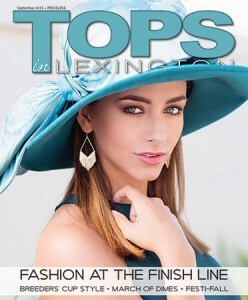 In addition to the photos published in Tops in Lex Magazine below are some other images from the day.